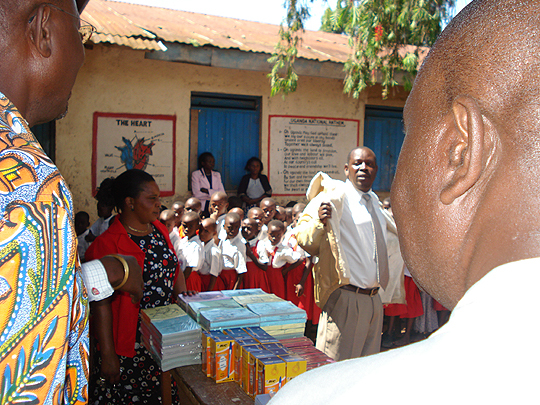 Our mission is to improve the quality of life of disadvantaged children in rural and under served schools in Africa. We are dedicated to serve all children regardless of religion, ethnicity or gender by transforming the communities positively and giving hope and empowerment to the children to escape poverty. At least 80% of children who attend school in the rural parts of Africa live in deep poverty that prevents them from attending schools. Even though some countries now have Universal Free Primary Education, parents still have to pay for books, pencils, pens and uniforms. Many families living in poverty find this as a hindrance in taking advantage of the free tuition offered.